We Fix Broken, Infected and Slow Computers! 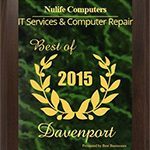 Before you get rid of your computer or spend unnecessary money on a new one, bring your computer to us. Our staff of professionally trained Technicians provide I T Support Services to local small and medium sized businesses. Our patient and experienced staff also provides in home services to local residents. Turn Your Old Computer into Cash! Bring your old computer by our shop for a FREE Purchase Evaluation! We may buy it, consign it or properly recycle it. The longer you wait the less it will be worth! 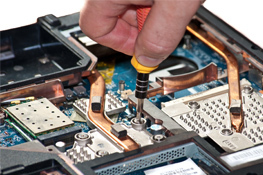 If you have a computer that needs to be repaired we can fix it, but before we do we will perform a thorough diagnostic to determine if it is repairable and what the cost of the repair would be. Not every computer is worth repairing! If you own a local small business and are in need of repairs, support or advice we offer professional, experienced and reasonably priced I T services. 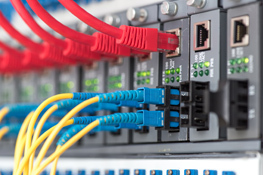 Our Techs are some of the best in the business and we would like to share their experience with you to provide the type of support your business deserves. If you are in danger of losing your data to a virus or hard drive failure we can help you put in place a data back-up system that will ensure that you minimize the amount of data at risk of being lost. 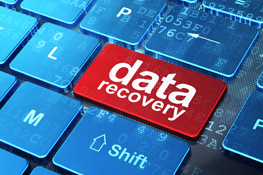 We can also recover lost data if your drive is still active and if not we can refer you to a local data recovery company for further assistance! We specialize in working on the Microsoft Windows Operating Systems from Windows XP through the most current OS. Our specialists are also very knowledgeable about the Microsoft Office products as well . If your Apple device needs and Upgrade or Repair you can call us for help, we will either repair it for you or steer you in the right direction depending on your model. A technician will work with you to correct your Android software issues, we currently do not offer hardware repairs on Android devices. Do you want to sell your computer? We buy, sell, and consign computers! Gave them a clunker, they gave me back a new PC. Great work. TY, NuLife.